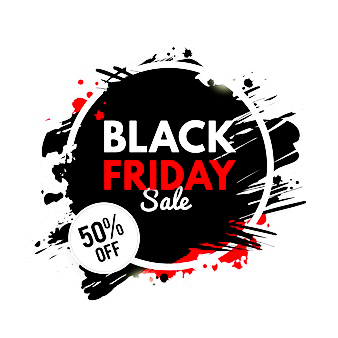 Black Friday Sale has started today at AqeeqStone.com! Now you can get 50% off all aqeeq gemstones on our website. Indeed, you can save serious money if your order has a subtotal of at least $80. Have a great shopping holiday! * Note: this discount coupon can be used only once per customer; the offer is valid until November 26, 2018.